Some of these Liberal politicians must think that the rest of us are stupid. Take NSW Premier Mike Baird, the always-smiling poster boy for this deeply right-wing party, whose latest pitch for raising the GST from 10% to 15% is a politician's promise that he would spend the proceeds on health and education. 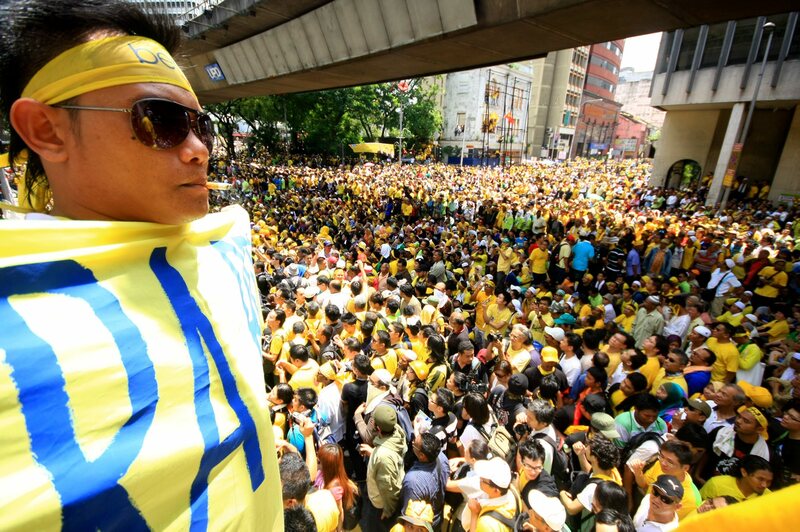 Bersih 3.0 mass protest for democracy in Kuala Lumpar, April 2012. Socialist Alliance: Defend Wikileaks and Julian Assange! Socialist Alliance statement, December 7. Defend Wikileaks and Julian Assange! Australia should break the military alliance with US! “The Australian government should defend and support Wikileaks and its founder Julian Assange, and their efforts to expose the lies, duplicities and outright crimes of the US government and its allies”, said Peter Boyle, national convener of the Socialist Alliance. “We condemn the Australian government for collaborating with the American government in hunting Julian Assange down.